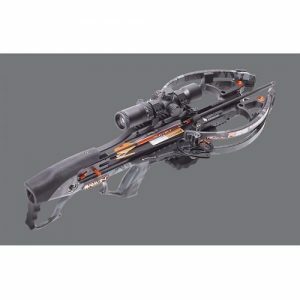 Light, fast and easy to maneuver, the PSE Fang 350 XT Crossbow Package is perfect for the woods. 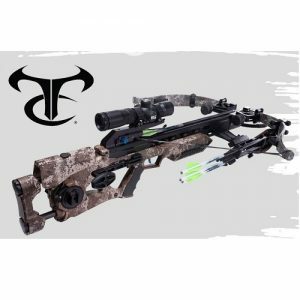 Under 20″ axle to axle, you’ll have no problem shooting from confined areas like treestands and ground blinds. 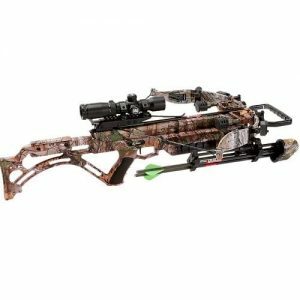 Shoots bolts up to 350 fps, producing up to 109 ft.-lb. 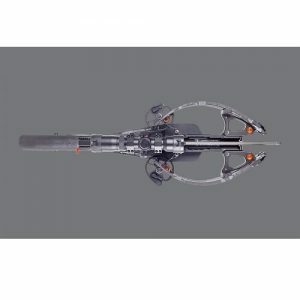 of kinetic energy. 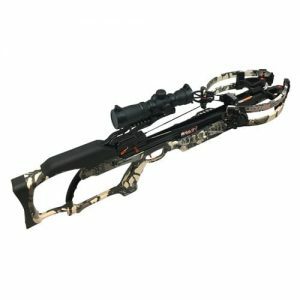 The 4x32mm scope lets you shoot with pinpoint accuracy. 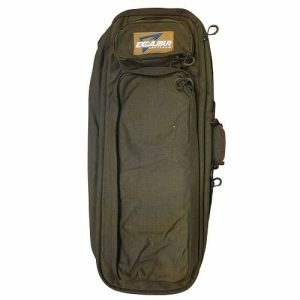 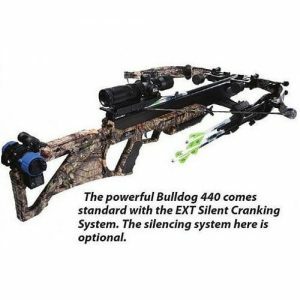 Built-in string stops and limb dampers kill vibration and noise. 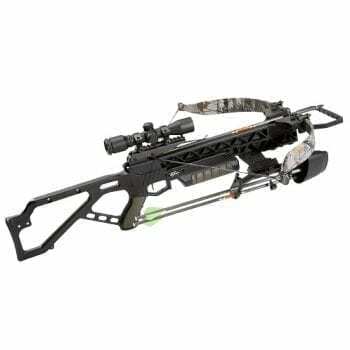 Anti-dry-fire safety and auto safety trigger ensure safe operation. 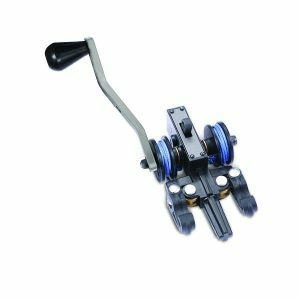 Rubber-coated foot stirrup for easy cocking. 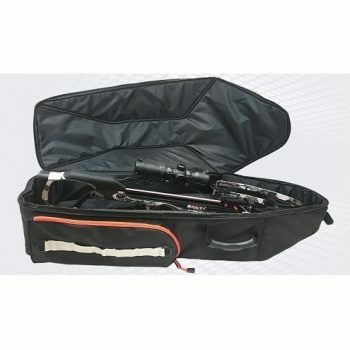 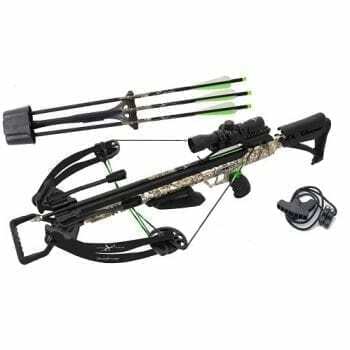 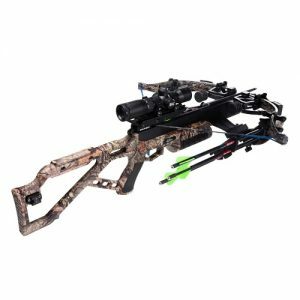 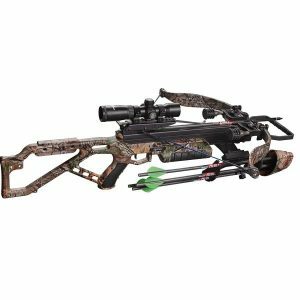 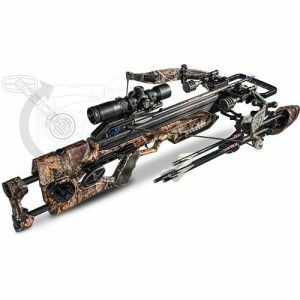 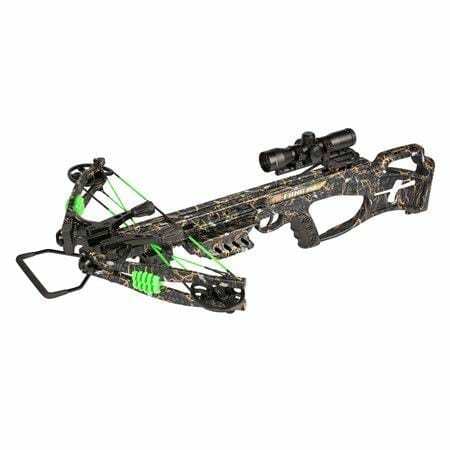 PSE Fang 350 XT Crossbow Package includes: crossbow, ILLUMINATED scope, three 20″ carbon bolts, five-bolt quiver, three field points and rope cocker.